In a world where Hollywood would like J.J. Abrams to do everything, the director had a solid story for a Superman film. He recently spoke to Empire Magazine about what that entailed and eventually got around to the topic of this whole Star Wars thing… Abrams comics treatment was called “Superman Flyby” and just happened to leak online earlier this year. It would have revolved around a civil war on Superman’s home planet of Krypton which lead up to his exile. We’re still not exactly clear on the direction Zack Snyder is taking Man of Steel but Abrams said it didn’t look far off and he was glad for it. The interview inevitably turned to the topic of Star Wars: Episode VII and how the director would approach the franchise he loves so dearly as compared to Star Trek. Meanwhile, the latest Star Trek Into Darkness trailer was released this past week. What are your thoughts on Abrams take on Superman? (via Empire and Empire) Are you following The Mary Sue on Twitter, Facebook, Tumblr, Pinterest, & Google +? 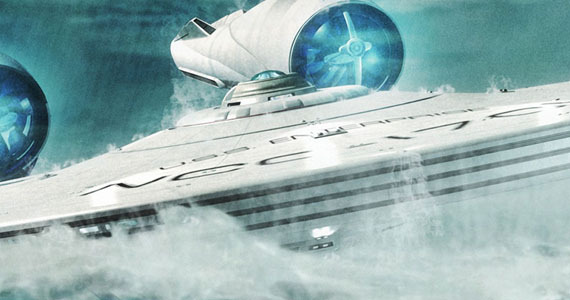 Another Star Trek: Into Darkness trailer has been released. 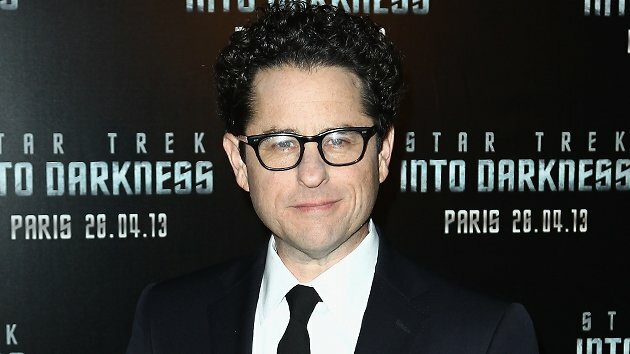 Home Posts tagged "JJ Abrams"